Focused on delivering the best possible outcome, Patrick is an integral part of Savills working alongside stellar agent James Levy. Patrick graduated from Macquarie University with a Bachelor of Commerce (Marketing) and his attention to detail and natural ability to understand client needs makes him a valuable asset to the team. 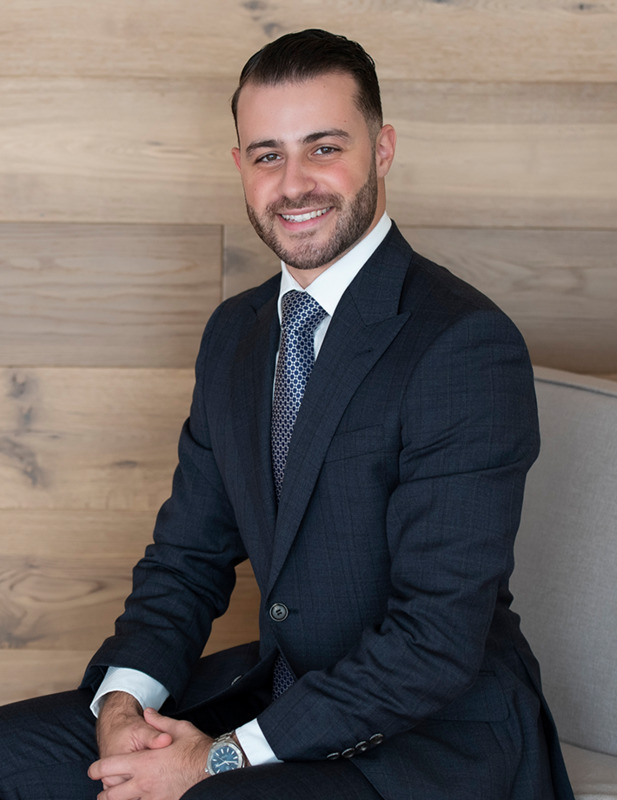 Patrick brings his professional and approachable demeanour to the team and strives for excellence in all aspects of real estate, whether it be working with buyers, sellers or investors. Patrick believes that establishing connections and building trusted relationships should last a lifetime. With a big interest in architecture and interior design, the North Shore, specifically St Ives is his chosen area of interest due its dynamic demographic and established presence. Patrick prides himself in representing such a highly respected international brand that has access to both national and international databases, which offers an exclusive competitive advantage to its clients.